? modern interpretation of the the traditional rolling shutter office furniture. 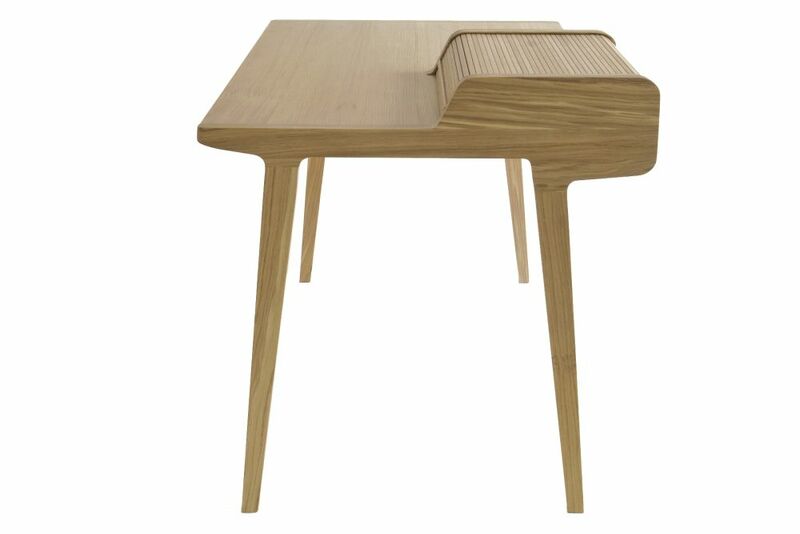 Tapparelle Desk belongs to a collection in solid oak wood and draw inspiration from famous writer’s houses. 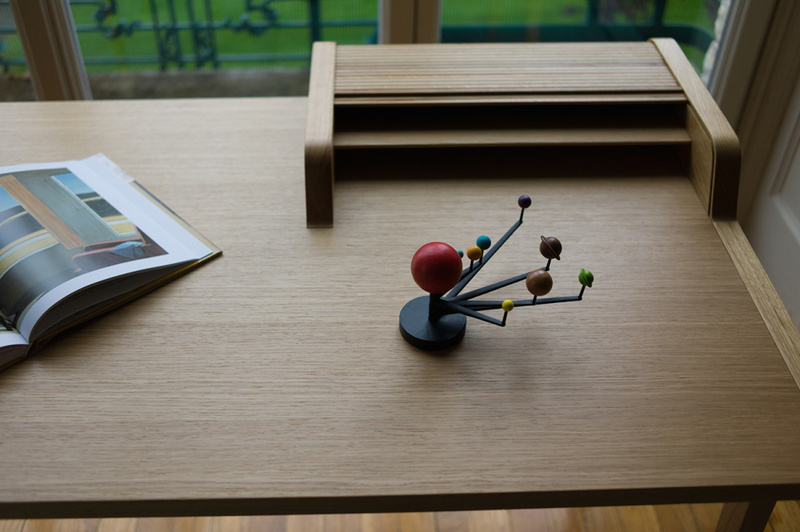 The desk contrasts the rolling shutter once containing feather and ink to the present-day use to hide phone, laptop and tablet.